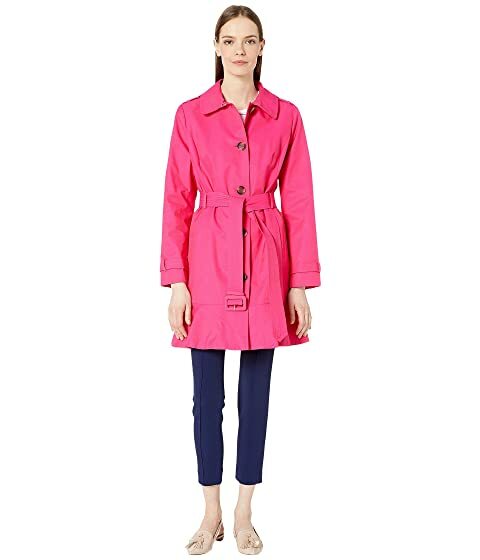 The Kate Spade New York® 35" Trench w/ Belt is the perfect and cute addition to your wardrobe for those unpredictable weather days! Long sleeves with button strap cuffs. We can't currently find any similar items for the 35" Trench w/ Belt by Kate Spade New York. Sorry!